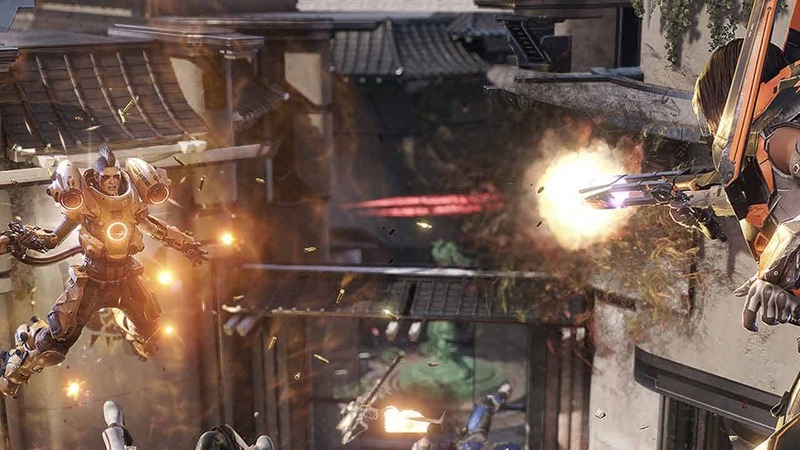 Cliff Bleszinski, formerly of Epic Games and one of the creative minds behind Gears of War, will soon be ready to showcase his latest FPS title to the world as Boss Key Productions announced details for the upcoming alpha of LawBreakers at this years E3. The highly anticipated shooter will be entering its first Closed Alpha testing phase much sooner than expected, beginning this weekend on Saturday June 18th. Boss Key Productions also announced that LawBreakers will be launching under Valve’s Steam Early Access program before the end of the year. LawBreakers is available to play on the E3 show floor as attendees can enjoy the unique Turf War mode, a fresh take on King of the Hill mechanics, on the Promenade map. For more information on the Closed Alpha event for LawBreakers check out the official website.